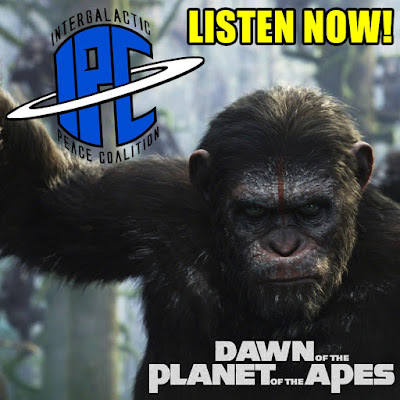 In this episode Zac and Ben continue their journey through the Planet Of The Apes saga by taking a look back at "Dawn Of The Planet Of The Apes", in preparation for "War". They discuss the state of Earth in the film and what has transpired since "Dawn" ended. 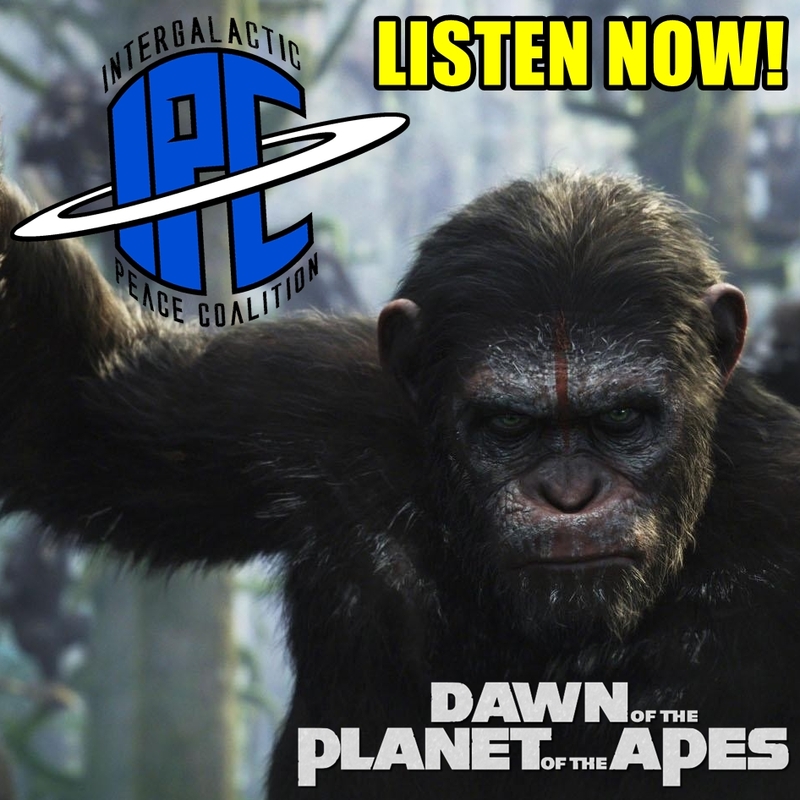 They break down Caesar's struggle for peace, Koba's thirst for vengeance, the Humans quest for survival, and what it means for this troubled world. They also touch on some recent news that reveals that fate of some of the Human characters. Later on, Zac gives a shoutout to a like BBQ Joint on #BBQWatch. All that and much more!